Our goal at Nerlaska is to become a reliable source of content and a unique community of gamers. We are a net of online gaming enthusiasts. Whether you are a pro at online gaming or are just now starting to research all the necessary info to delve into this world, Nerlaska has got you covered. Planned, developed and designed in 2018, our blog finally came alive in March 2019. All of the members in the original team behind the concept of Nerlaska already had quite a bit of knowledge on iGaming but noticed an opportunity. The fact is that being such a vast world, no one could ever become an expert at all branches of iGaming. There are online slots, bets for sports events and, more recently, the web is flooded with cryptocurrency opportunities. Many people would like to stretch to more subcategories of iGaming but stick to just one. We noticed that trend among ourselves, the team of gamers behind Nerlaska. 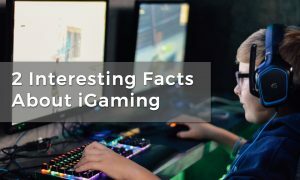 So, we decided to come up with a source that was unique, trustworthy, updated and relevant to provide iGaming lovers with all the tips, guides, insights and alerts about the many different types of online gaming. 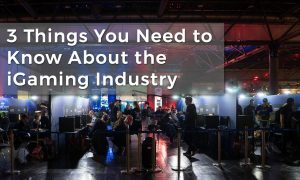 That way, coming to only one place, our readers could get the essential knowledge in order to finally try out new forms of iGaming. Our first pieces of content will focus on more general ideas within the world of iGaming for you to understand the basics. We will answer questions such as: what exactly is iGaming? How has it developed over the years? What are some of the facts behind the growth of the sector? And what are the advantages of working in the industry? Come along with us and join our network of online gamers.